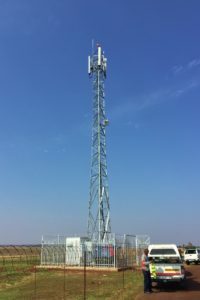 VGI Consulting is happy to announce that our Mobile Phone Mast Division has reached two milestones this year already. 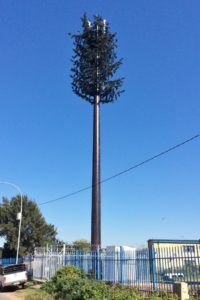 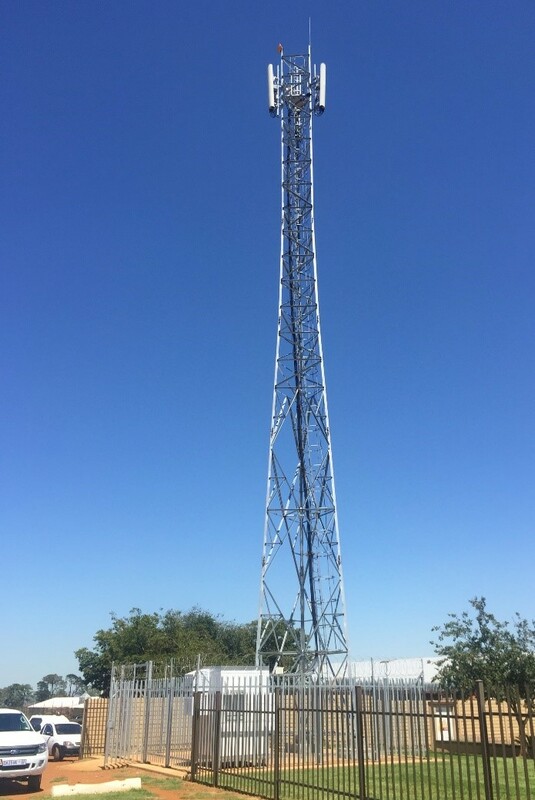 VGI Consulting has been involved with Mobile Phone Mast installations since May 2015. 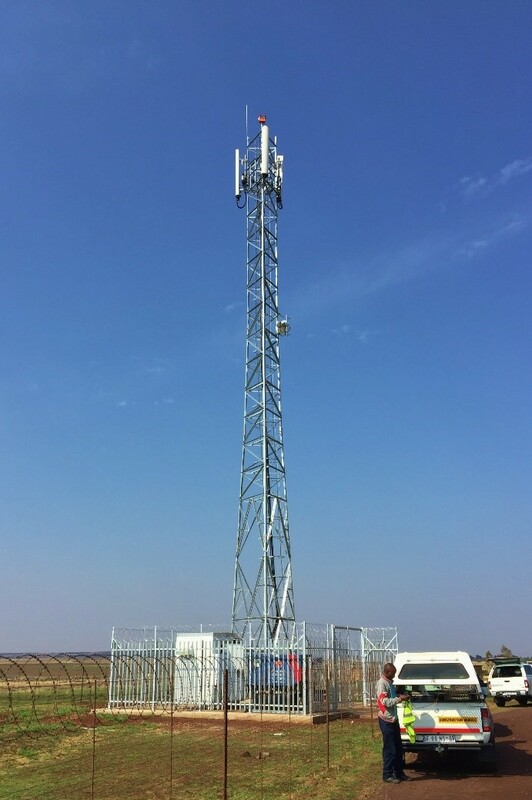 To date (April 2018), we completed over a 100 new greenfield towers and over a 100 new rooftop installations for our client Ericsson (MTN). VGI is responsible for the engineering design and construction monitoring for this project. 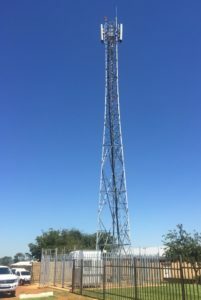 Once a site is identified, VGI becomes involved from the Council Application process up to the final stage when the civil and structural installation is completed, and the Engineer issues the Completion Certificate for the site.